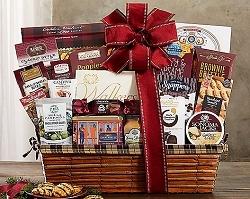 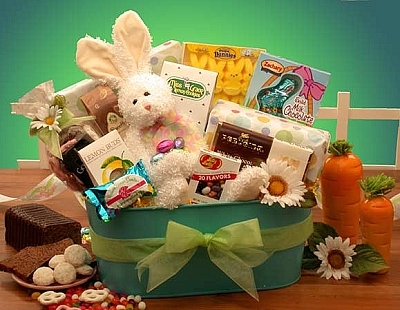 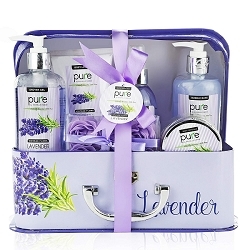 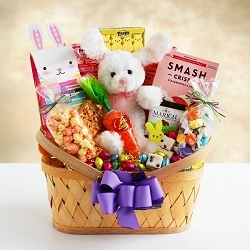 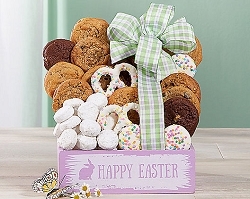 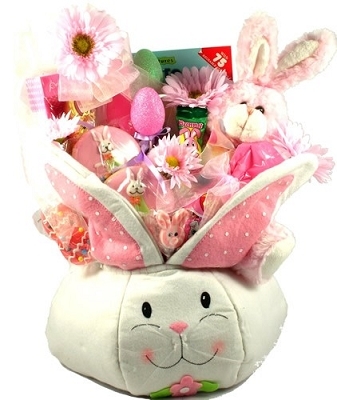 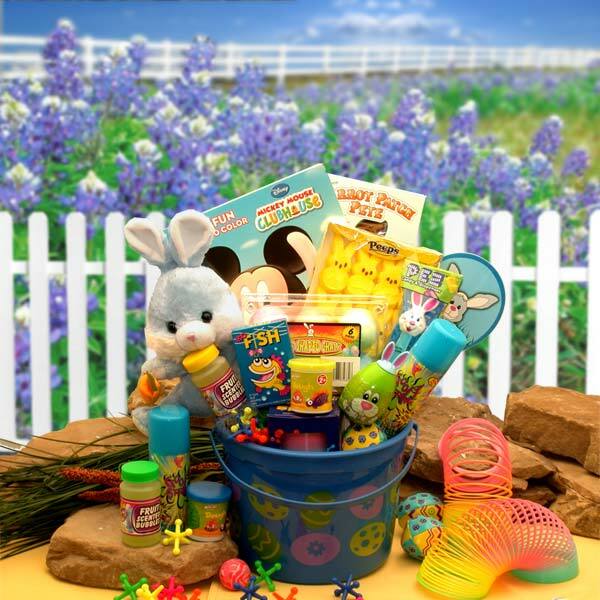 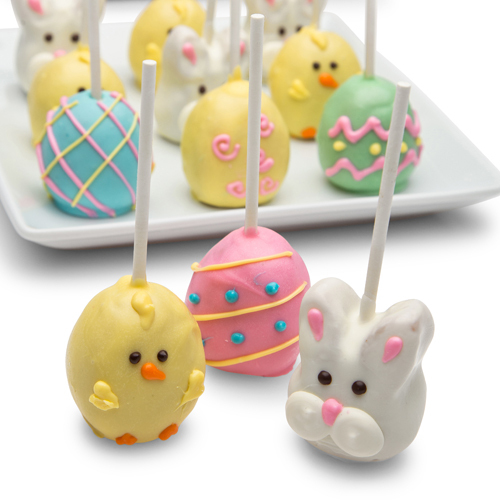 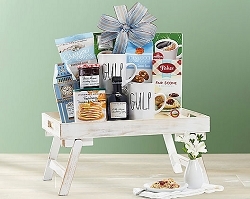 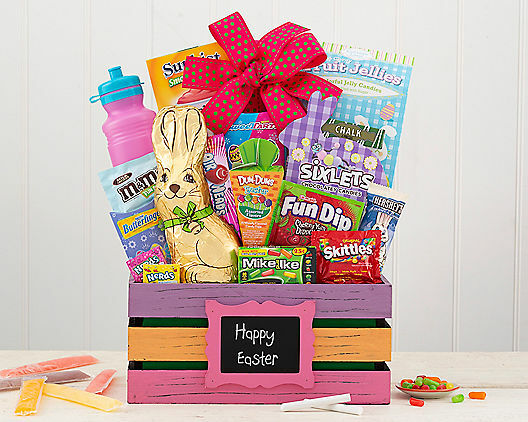 Surprise all the kids in your life with this adorable Easter basket! 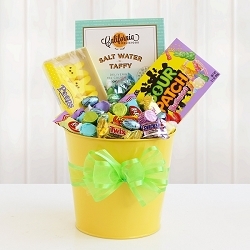 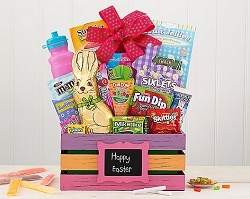 This colorful and fun gift brings Easter greetings with mini Butterfingers, Dum Dum lollipops, fruit jellies, milk chocolate M&M's fun size, Skittles fun size, milk chocolate bunny, Fun Dip, Airheads candy, Sunkist smoothie freeze bars and a handy water bottle. 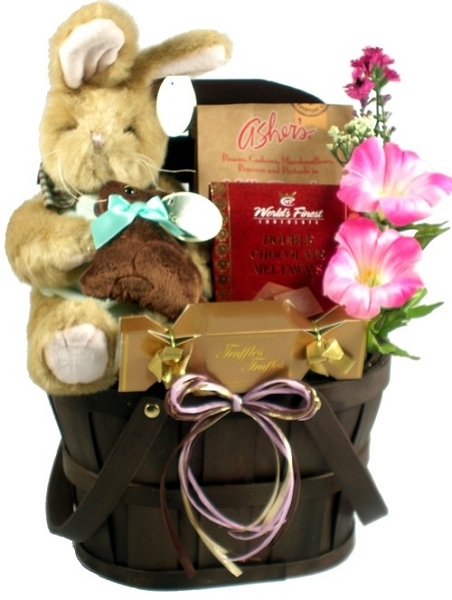 A great choice for family and friends whom you may not get to visit around the Easter holiday.